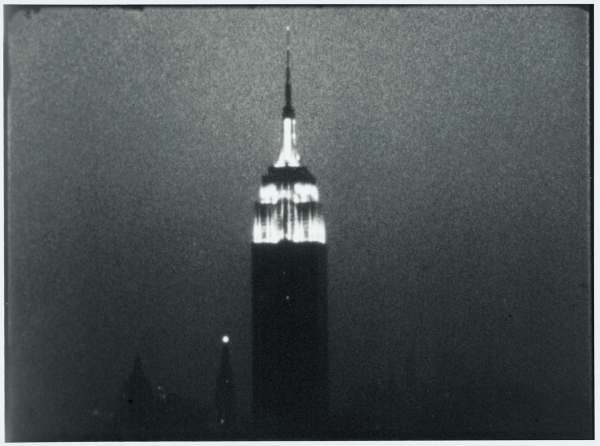 Empire is the 1964 film by Andy Warhol that consists of eight hours and 24 minutes of continuous slow motion footage of the Empire State Building in New York City. The presentation at Cranbrook Art Museum will show in in Wainger Gallery, and relate to Lou Reed, Metal Machine Trio: The Creation of the Universe. According to Director of Cranbrook Academy of Art and Art Museum Christopher Scoates, Warhol’s Empire shares Reed’s rejection of conventional time. 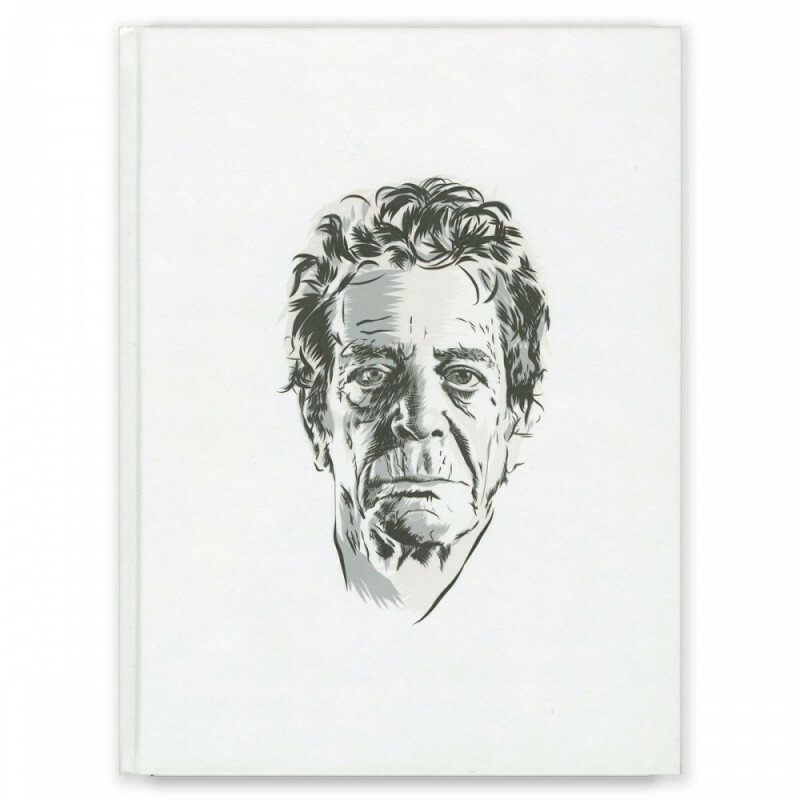 Like Warhol’s film, Reed’s Metal Machine Music relied heavily on sustained or repeated motifs (in this case sound, not images) to produce a work that relied on duration and the concept of time to experience the complete work. Warhol projected the film at a slower rate than it had been filmed, producing a repeated and sustained— almost hypnotic—“visual pitch” or “drone,” much like Reed’s Metal Machine Music.